What is it that decides a song's longevity? 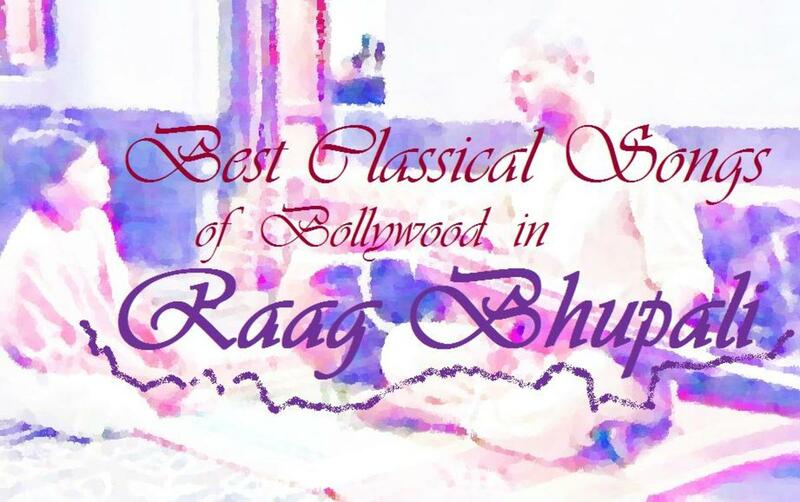 Is it the mesmerising melody? Is it the loveable lyrics? Is it the skill of the singer who first presents it? Or the subsequent musicians who adopt it as their own? 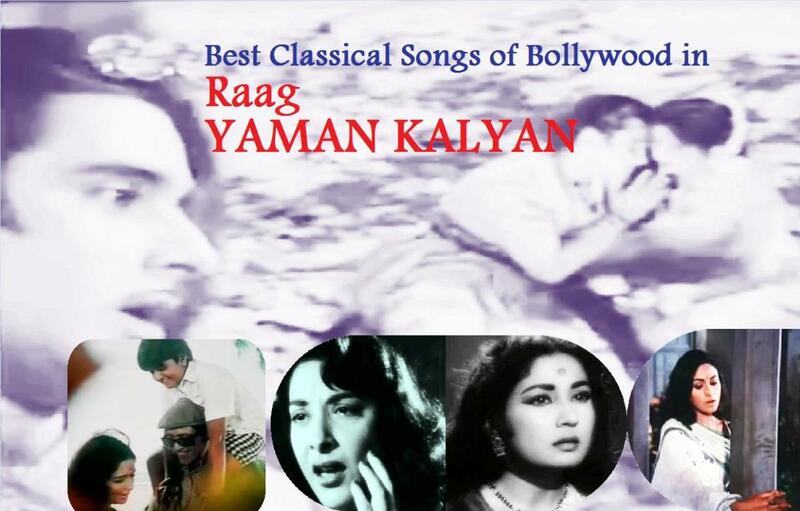 In this ongoing series we have met many memorable melodies. When considering the songs to pick there is an element of personal preference from me as the list maker - it is a difficult task as there are so many treasures to choose from. I first heard this song as a title track of a British sitcom. This was before the advent of Youtube and online media streaming. I didn't possess a CD version but was haunted by its simple, alluring lines, the gentle yet addictive melody and arrangement. I had no idea who wrote the song, its music or who sang it originally until later. I know that when it comes to enduring melodies, this one is right up there with the best. And it has been there since its original conception in 1923. In Mid town Manhattan, 239 West 45th Street to be exact, composer Irving Berlin constructed an intimate venue to showcase his musical genius. 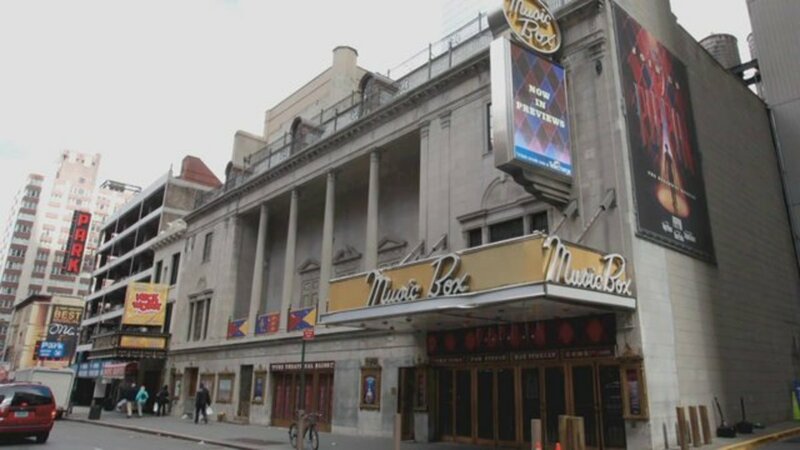 This Music box theatre has since become a Broadway theatre premiering many plays and performances. 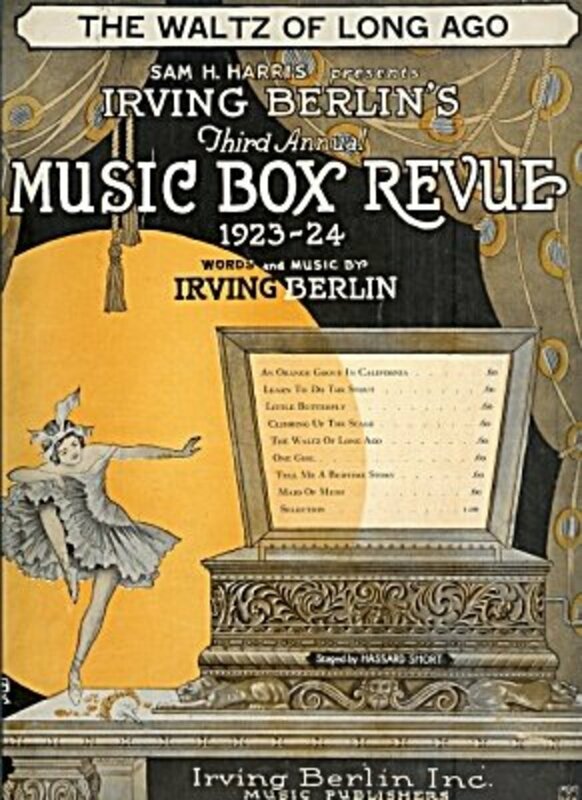 From 1921 to 1925, Berlin performed an annual musical extravaganza called the Music Box Revue. 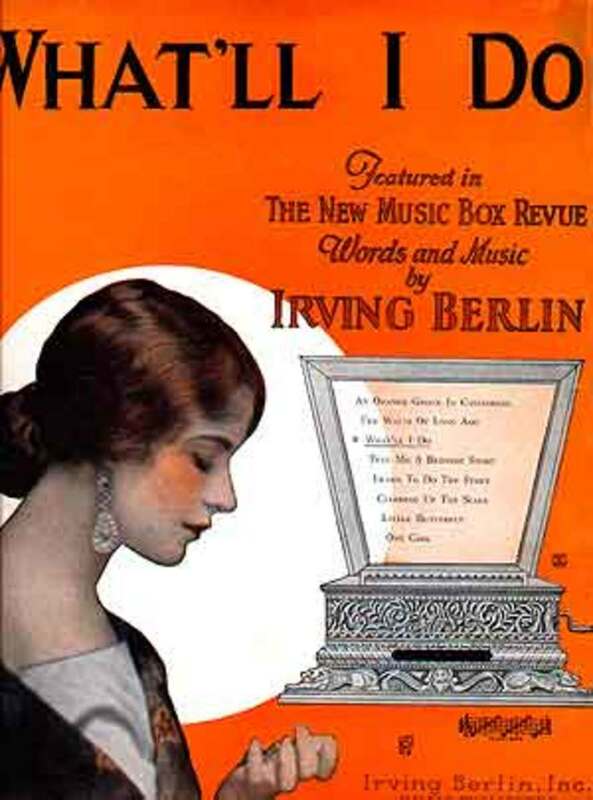 It was in the third Music Box Revue in 1923 Berlin premiered his new number 'What'll I do'. The song was performed by Grace Moore and John Steel. 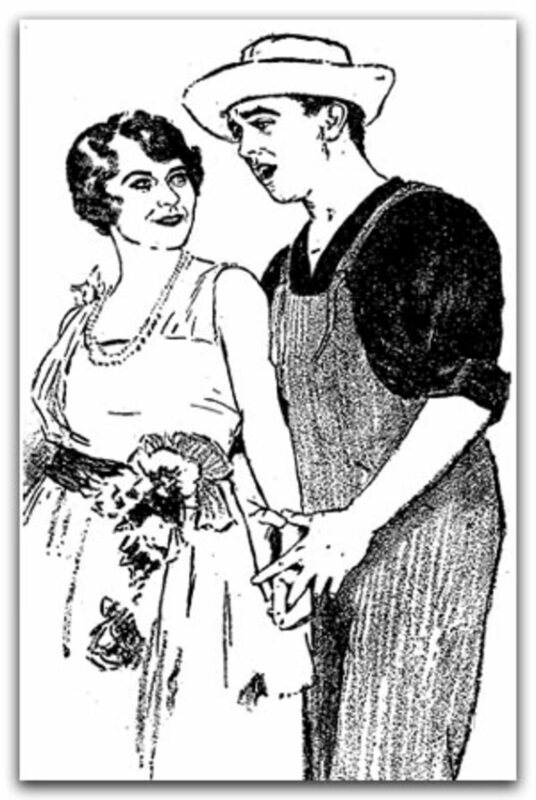 Introduced late in its run in 1923 , the song also featured in the 1924 run of the Music Box Revue. Since its debut, the popular ditty with its memorable melody took flight. The Sheet music was published in early 1924 and went on to sell a million copies. There was a rapid succession of crooners who wanted to cover the song soon after its debut. Although I couldn't locate a Moore-Steel recording, here is a 1924 recording of the song by Frances Alda. The song performed by her has a 1920s vibe with a melodious instrumental backing track. There is an operatic performance in her melody. It goes to show how some songs are so enduring that they can adapt to any musical style - through different fashions and eras. The song was performed by a rapid succession of soloists and orchestral groups. One of the orchestral recordings I could locate on Youtube is by a group called 'Southampton Serenaders'. This group seems to have been active all through the 1920s and have covered many of the popular compositions of that time. 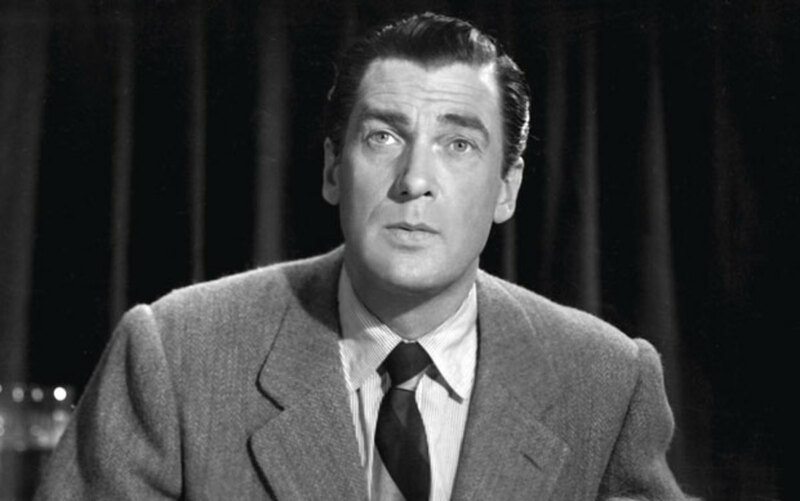 Popular silent film actor Walter Pidgeon went to further accolades with the arrival of talkies, thanks to his musical training. A classically trained Baritone who went to the New England conservatory of Music, Pidgeon was also an Academy Award Best Actor nominee for Mrs Miniver (1942) and Madame Curie (1944) both times opposite the luminous Greer Garson. This rare 1924 recording of his performance of our song, showcase his musical abilities. The simple yet elegant lyrics adapt equally to the male singer as they do to the female crooner. 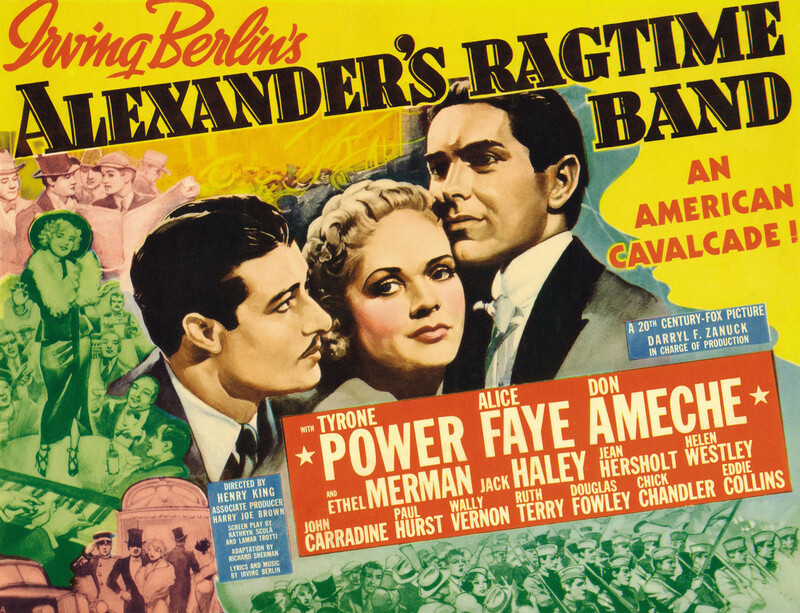 In 1938 Berlin wrote and produced the film' Alexander's Ragtime Band' that took its name from his 1911 hit song. The film was a musical 'cavalcade' that told the story of Jazz music from its ragtime origins - the story of a society boy who scandalises his family with his musical career pursuing Ragtime rather than what they considered 'serious music'. The film starred Tyrone Power, Alice Faye and Don Ameche. A popular hit, it was nominated for Best picture, Best song, Best Story ( Berlin himself), Best art direction and editing. It won the award for best musical score. The album features a 'remixed' version of Berlin's 'what'll I do' among other popular hits. Nathaniel Adams Cole began his career in music while still a teenager in the 1930s. He formed a group with guitarist Oscar Moore and Bassist Wesley Prince and played in many bars and clubs in the late 1930s. A broadcast of their performance on radio in 1938 soon set their trajectory into starry heights. 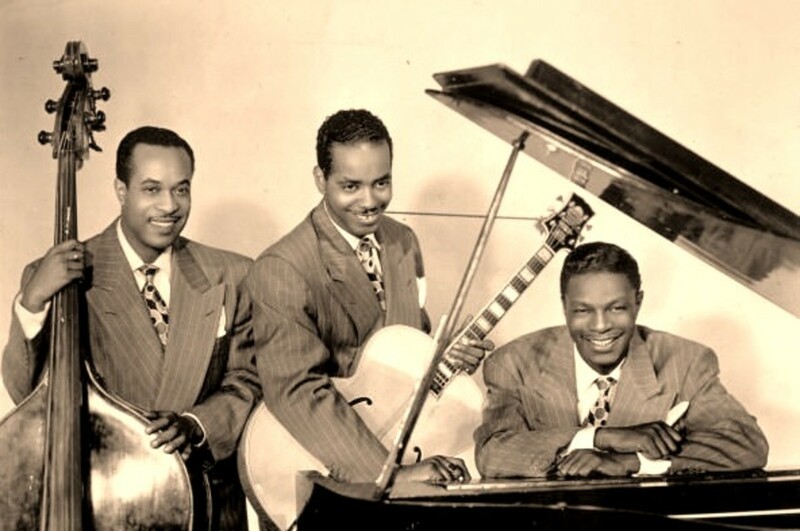 Cole was the pianist, vocalist and the leader of the combo. He adopted the nick name 'King' Cole as it rhymed with Old King Cole and seemed cool in a 1930s kinda way. 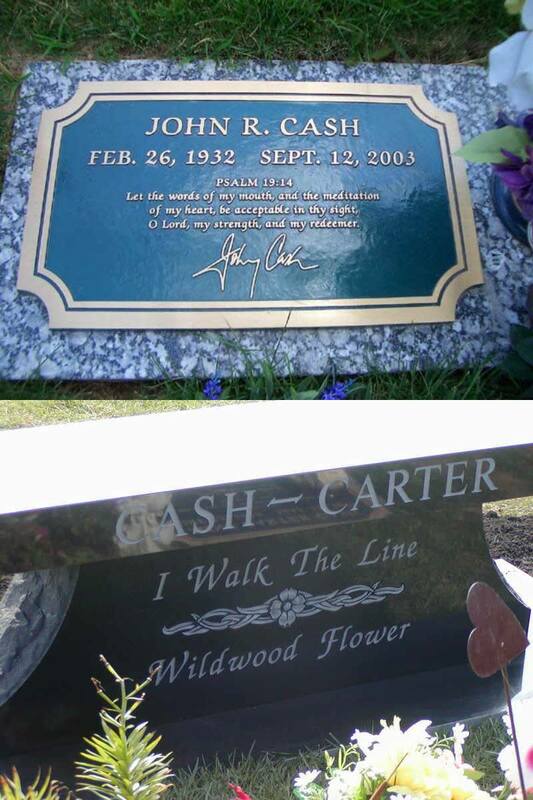 A magical vocalist, Cole's popularity has never waned despite his untimely death due to lung cancer in 1965 at only 45 years of age. Here, he renders a magical version of What'll I do in his own inimitable style in a 1947 recording. 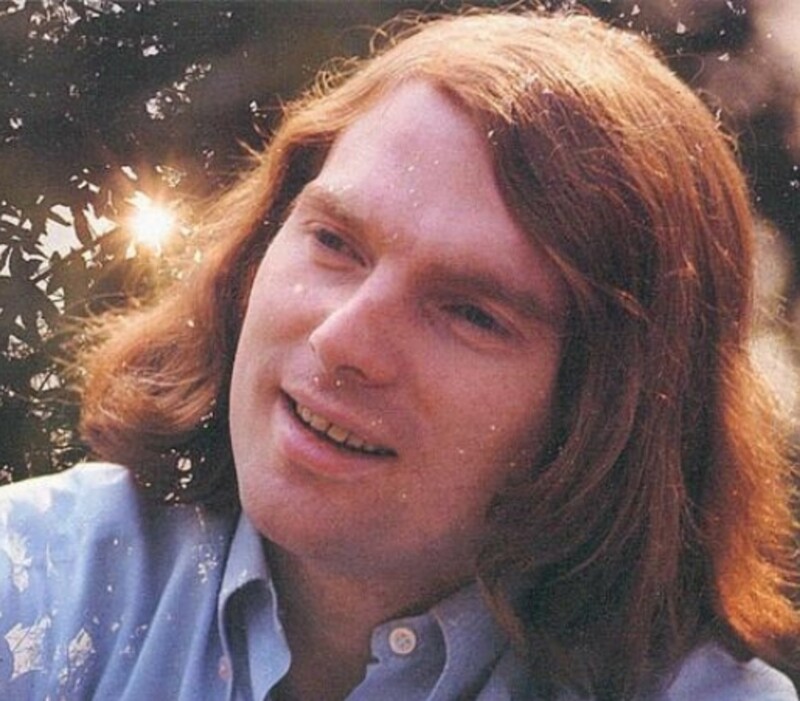 A gentle, lilting rendering with his magical vocals. 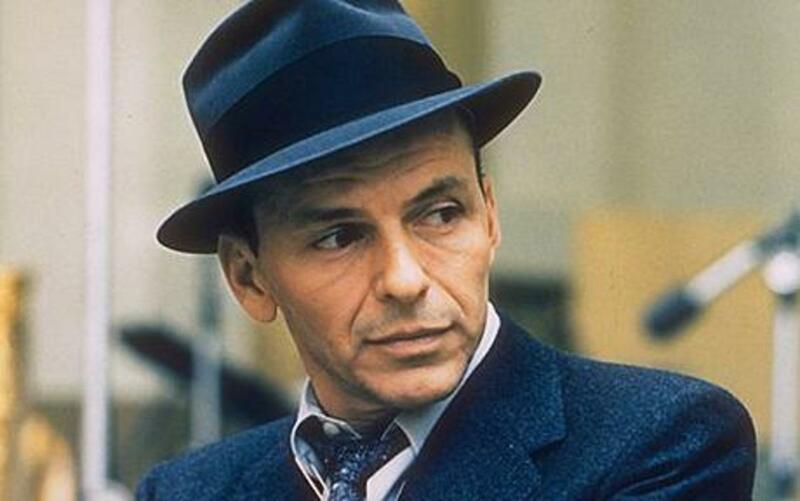 Ol' Blue eyes released his first album The Voice of Frank Sinatra in 1946. It is hard to believe from this 1947 rendering that he is only one album older. His command, control and casual cool make any song sound magical. Here, taking Berlin's memorable lyrics, Sinatra casually makes it his own. Arranged and conducted by Alex Stordahl, this New York recording is available in the collection 'The Columbia Years' 1943- 52. Her media popularity in the 40s made her a popular pin-up for the American GIs stationed abroad. Her first big success was with 'Cry me a river'. Frances Ethel Gumm had early vaudevillian success at a tender age along with her two older sisters Mary Jane (Suzy) and Dorothy Virginia ( Jimmie) . Being the youngest Frances was nicknamed 'Baby'. The Gumm sisters, Suzy, Jimmie and Baby were popular in the singing and performing circuits actively encouraged by their Father and mother who wanted them to appear in the motion pictures. They perhaps never imagined what a super star their little 'Baby' Gumm was to become. Talent spotted by none other than Busby Berkeley, Baby Gumm was signed by MGM and adopted the name Judy Garland. At the age of 13 she was too old to be a child star and too young to perform grown up roles - she performed at studio functions and eventually got paired with Mickey Rooney for a string of popular musicals. At the age of 16, she starred in Wizard of Oz and rest is of course, history. 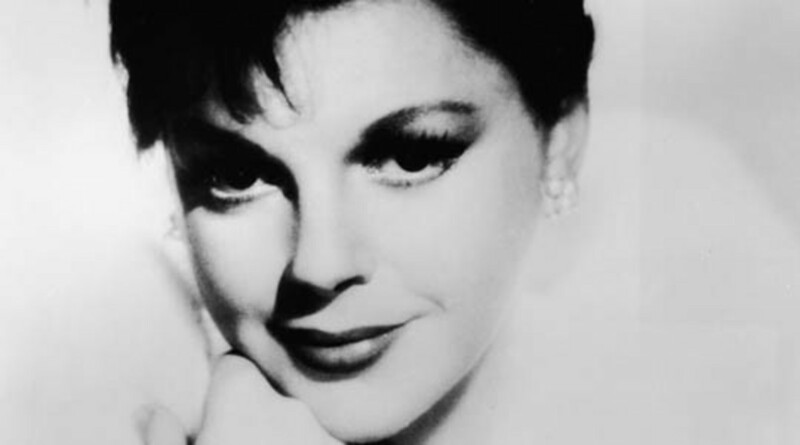 Judy Garland enjoyed popular success in films and later on Television in her eponymous 'The Judy Garland show'. She performed the song 'What'll I do' in 1963 on the show, expressing her desire to have performed this Berlin classic in her own studio album. 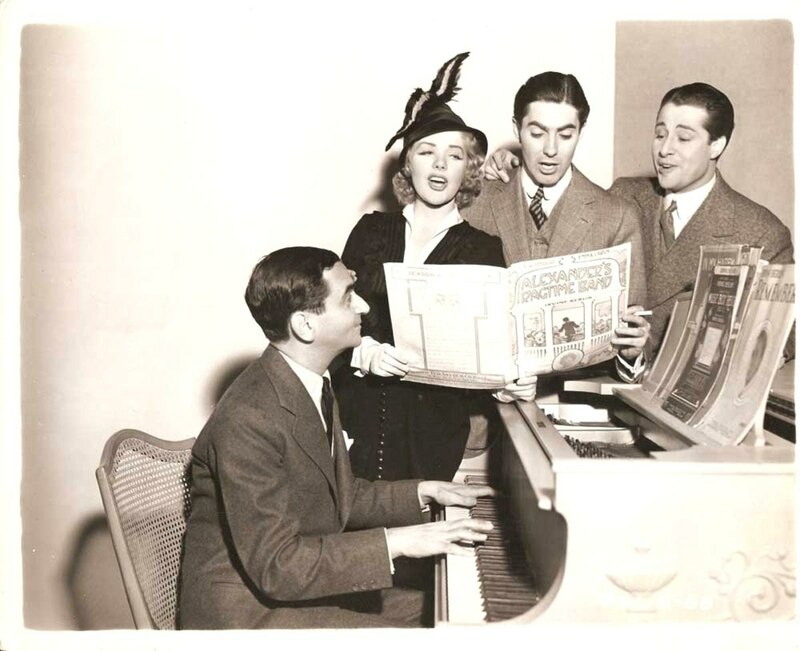 From its first appearance in the soundtrack 'Alexander's Ragtime Band' (1938) the song has appeared in many films including 'The Great Gatsby' (1974), Woody Allen's 'September' (1987), 'The Butcher's Wife' (1991), and the film 'Mona Lisa smile' (2003). Composer Nelson Riddle won an Academy award for his period composition for the film 'The Great Gatsby' in 1974 . 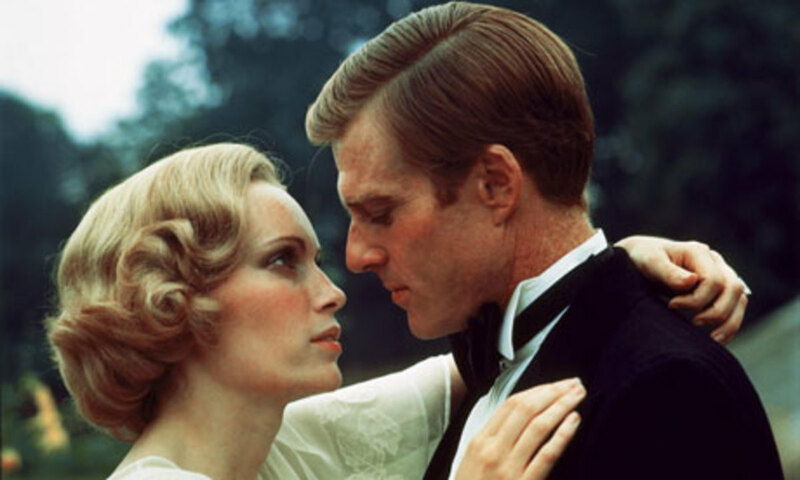 The music complimented the stunning visuals of the third film version of the Scott Fitzgerald novel starring Robert Redford and Mia Farrow. What'll I do featured as a recurring theme in the film and the version was sung by character actor William Atherton for the soundtrack. It features during the title sequence and the lyrics seem to encapsulate the themes of the story so well. For a spot of trivia, did you know that the screenplay for this film was written by Francis Ford Coppola? Incidentally the song was also featured in the soundtrack of the 1991 film ' The Butcher's Wife'. The romantic comedy told the story of a dreamy clairvoyant who brings about love and magic to a blue collar neighbourhood after marrying the local butcher. It featured Demi Moore, George Dzundza and Jeff Daniels. Mary Steenburgen plays the local lounge singer and it is she who renders her version of 'What'll I do' for the film's soundtrack. Dianne Wiest sang the song in the Woody Allen film, 'September' and Alison Krauss sang it for the soundtrack of the Julia Roberts film 'Mona Lisa Smile'. 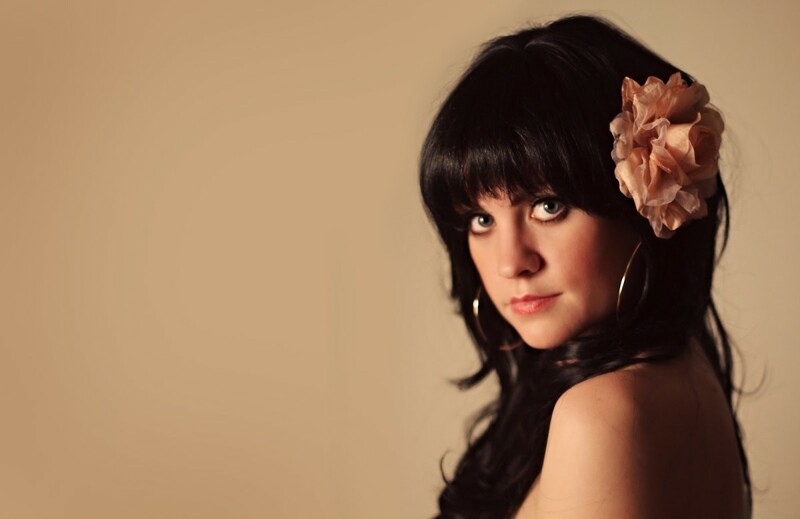 When 11 times Grammy award winner and popular singer Linda Ronstadt sought a collaboration with Nelson Riddle, it was inevitable the popular melody he used in his Oscar winning soundtrack for The Great Gatsby also featured in the resultant album. The duo chose to revisit the Great American Songbook and reinterpret the melodies to the eighties audience with great success. In the first of these collaborations, the 1983 album 'What's New', Nelson Riddle orchestrates this fabulous composition for Linda's mellifluous vocals. 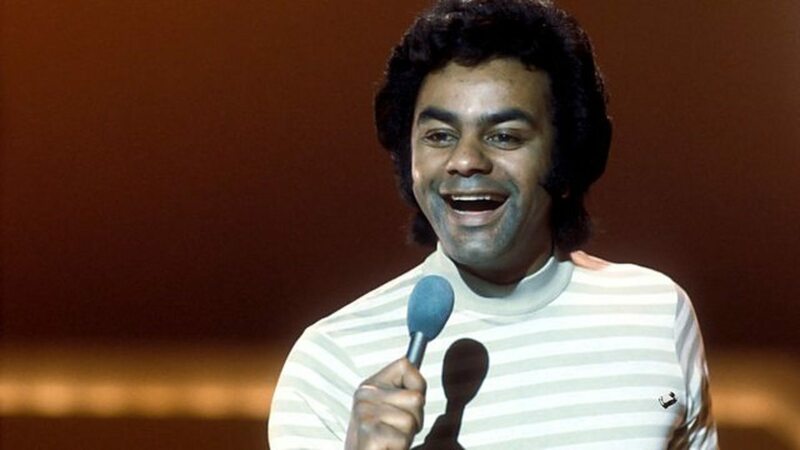 Every time I do a chapter of this series, I seem to find that the talented vocalist Johnny Mathis appears in my research with his version of the song. His constant presence indicates his incredible vocal range and his ability to bring meaning and emotion to the lyrics. Here he interprets Berlin's words with a memorable rendition. 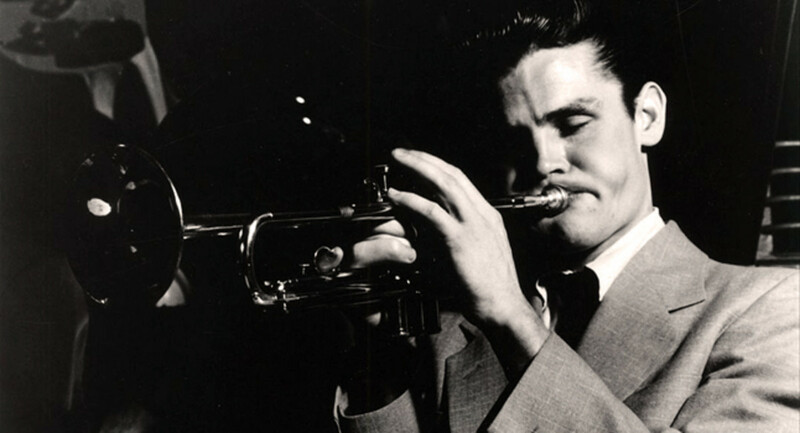 The charismatic yet troubled talent that was Chet Baker mesmerised audiences with his fluent jazz trumpeteering, flugelhorn and vocals. Chesney Henry 'chet' Baker was a formidable talent throughout the 50s before a well publicised drug habit drove him in and out of jail. After cleaning up his act he enjoyed a career resurgence in the 70s and 80s before his death in 1988 at the age of 58. Here he combines his wonderful trumpet with his gentle vocals to give us his version of the song from his 1974 album 'She was good to me'. UK viewers will be familiar with the song through the long running ITV sitcom 'Birds of a Feather'. 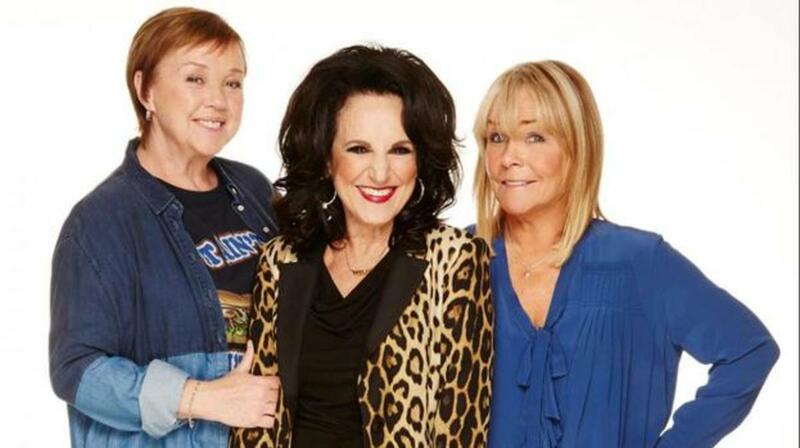 The song is featured in the title track through the vocals of the two lead characters Pauline Quirke and Linda Robson who play sisters Sharon and Tracy respectively. The third character in this BAFTA winning comedy is the lusty neighbour played by Lesley Joseph. The show ran from 1989 to 1998. It has enjoyed a recent revival in 2014 with the actors returning to their original roles and the title track reworked to include a line from Lesley Joseph. Completists and Quiz aficionados among you will be keen to know that this is not the only sitcom that the song has appeared in. In an episode of US sitcom Golden Girls ( Journey to the Center of Attention) , Bea Arthur does a wonderful rendition of the song. The fifth season finale episode ( I do, Adieu) of the popular sitcom Cheers also featured an instrumental version of the song. 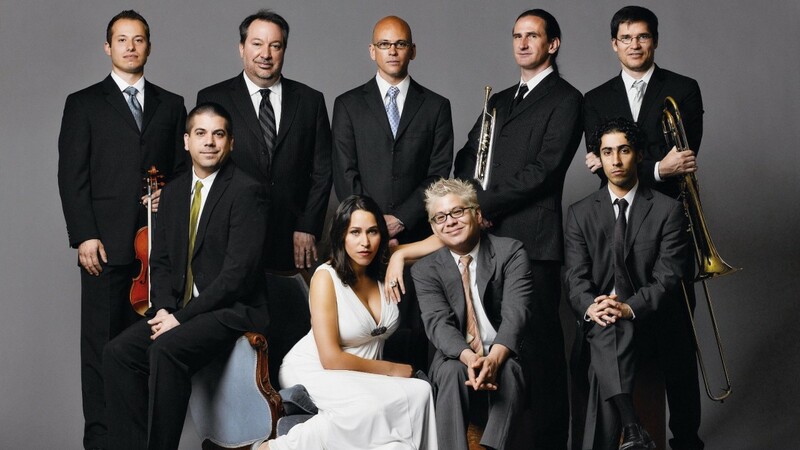 The musical troupe Pink Martini that has been storming the US and abroad with their wonderful renditions of American classics have revived the song for their performances. Lead singer China Forbes delivers the vocals here accompanied by guest musician Norman Leyden in this wonderful version performed in 2012. In 2013 series of BBC One's 'Strictly come Dancing' ( Dancing with stars in the US) the golfer Tony Jacklin performs a waltz with professional dancer Aliona to the Berlin Classic. 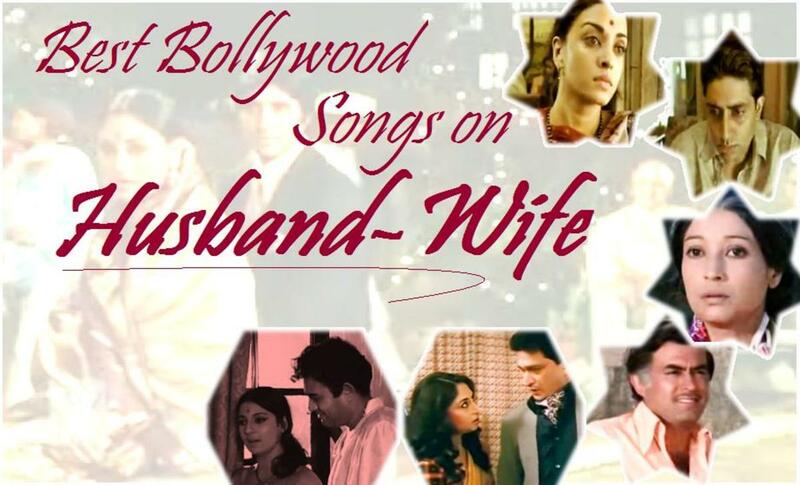 The list of singers who have covered the song is exhaustive. Although we have seen a sampling of those who covered it there are varied and many including Rosemary Clooney, Pat Boone, Cher, Harry Nillson, Art Garfunkel, Perry Como, Nancy Sinatra and many more. I am sure among this selection you will have your favourite. Hopefully this journey through the times from the 1923 debut at Music box Revue to the 2012 live version by Pink Martini has given you a medley of wonderful performances by gifted artists. Make sure you visit the other songs in this series. See you soon with another memorable melody. 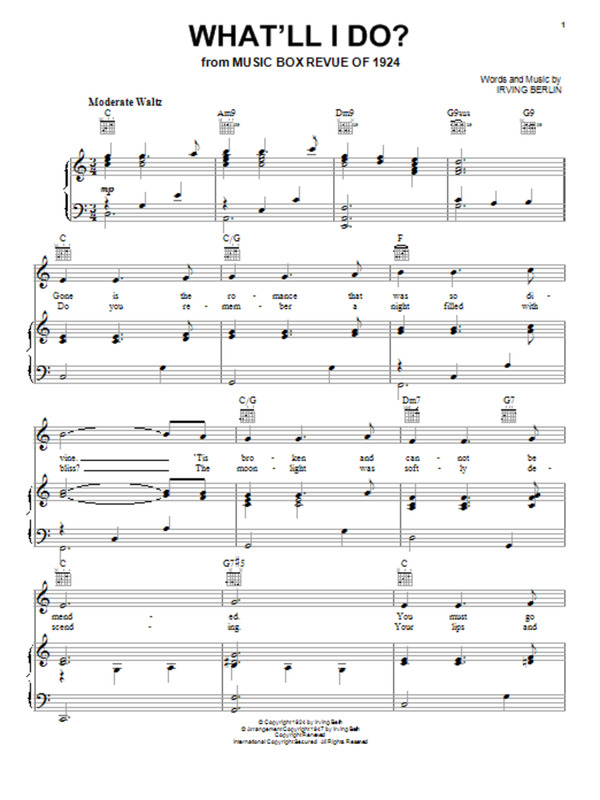 Music Sheet for What'll I do. Thank you for all those who have appreciated this series of musical trips down the memory lane. These are born out of your encouragement and love. Please leave your comments below as it is nice to know what you think. If you like this and think others will too, do share on Facebook, Google +, Pinterest and Twitter or other sites using the buttons below. Please don't forget to vote . I enjoyed this post. I found Ronstadt's version the best. I did like Cole's soft crooning delightful. Thanks for the sweet spot in my day. WEll done! Enjoyed the musical journey. A great song selection that I love. An awesome musical hub, voted up. What an interesting concept for hubs. This was an enlightenment. I admit that I was expecting book covers, but hey. I'll be back to listen to a couple of the versions of the song. Likely Sinatra and Ronstadt, my bias. 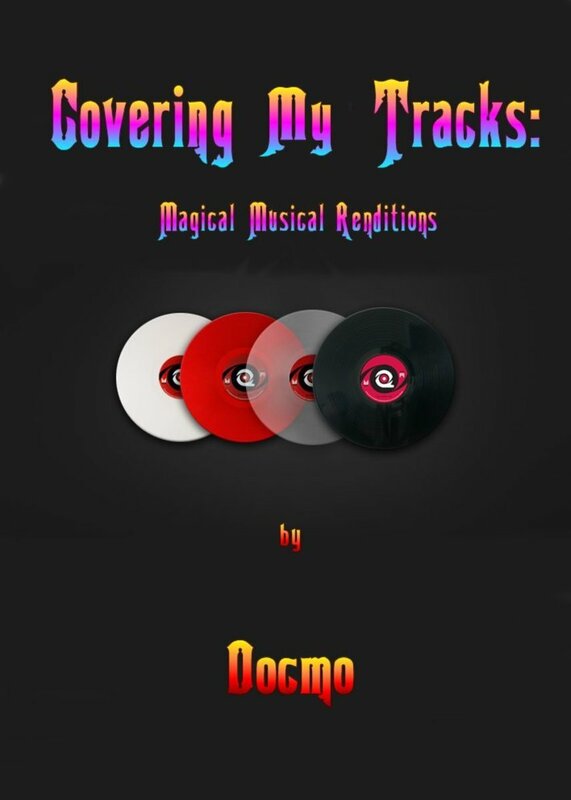 Thanks for taking the time to publish another article in your Covering My Tracks series. One can follow the history of popular music by listening to...and enjoying...these tunes. You will be surprised to learn how long i've been hanging around this delightful hub of yours. I watched all the videos, ah, Johnny mathis, the very best. 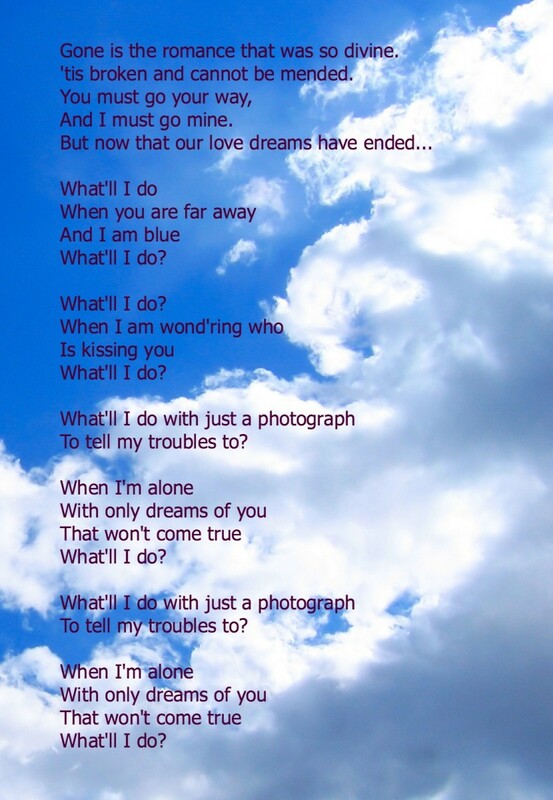 I was unaware that so many singers did ' What'll I do. ' Bea Arthur was pretty darn good, surprise! Thank's once again for showcasing some very talented entertainers and this grand old song. Sharing of course. What a wonderful hub docmo and the list of amazing singers who did cover versions of this song is a testament to how great a song it is. This certainly or ought back the memories. Thanks for the journey. Voted up.